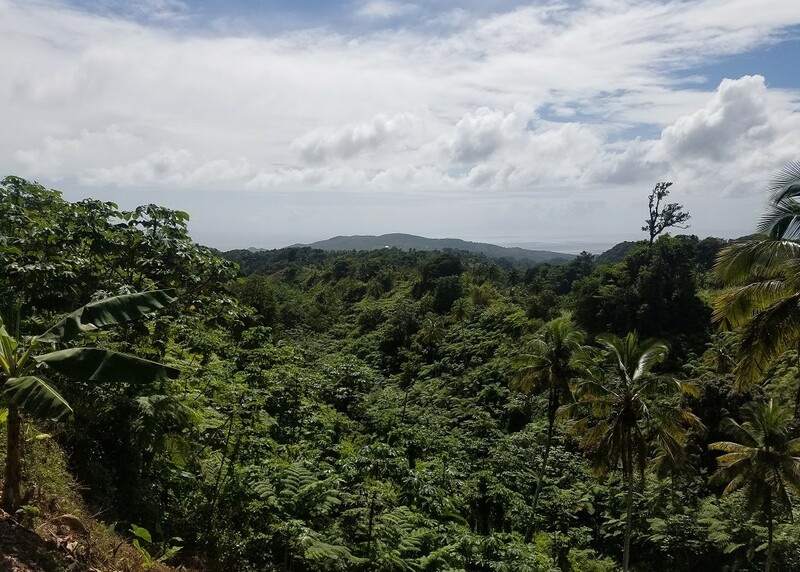 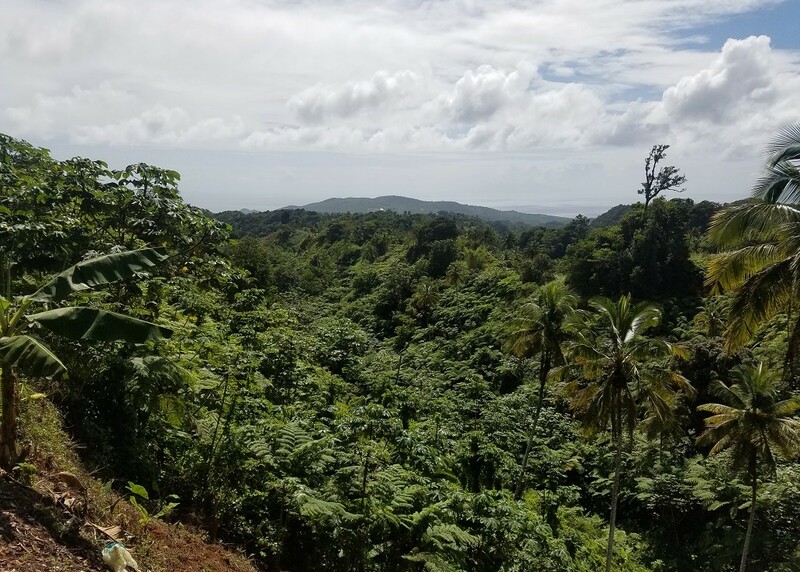 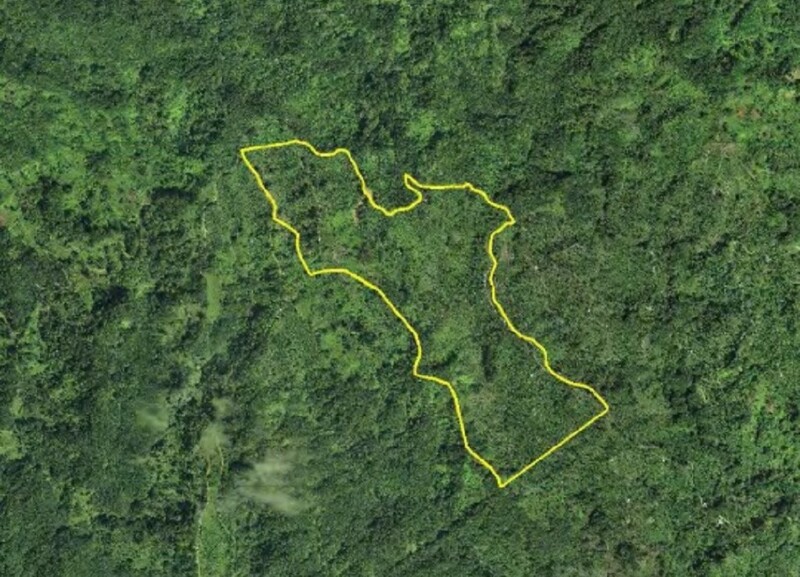 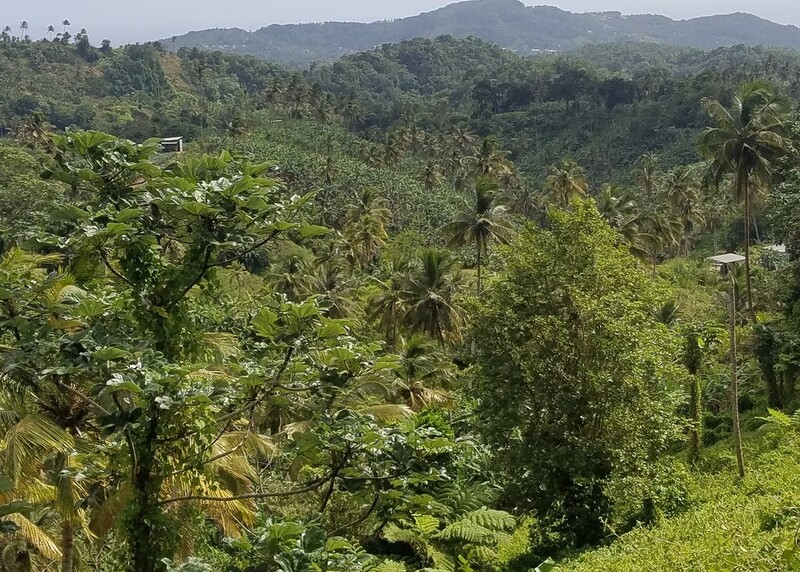 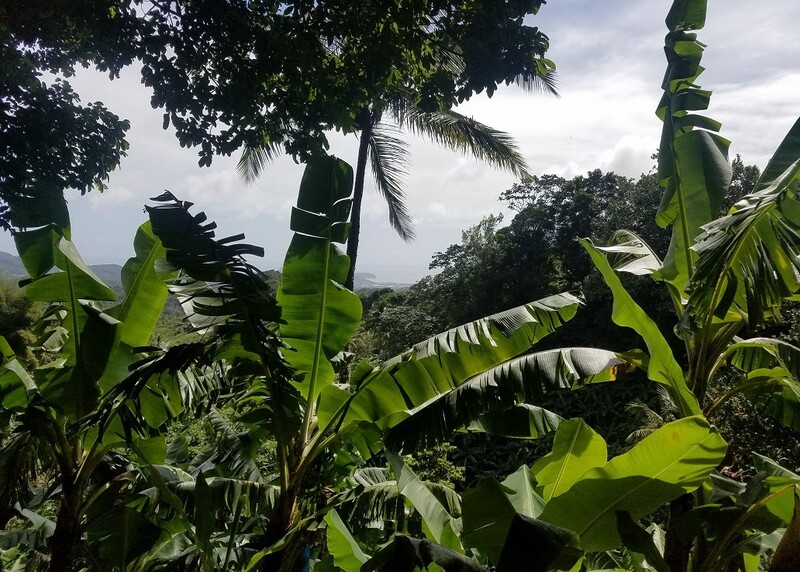 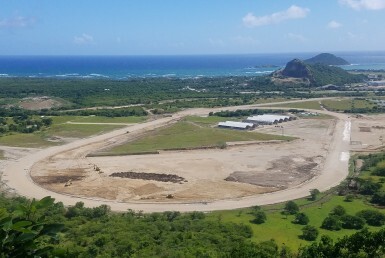 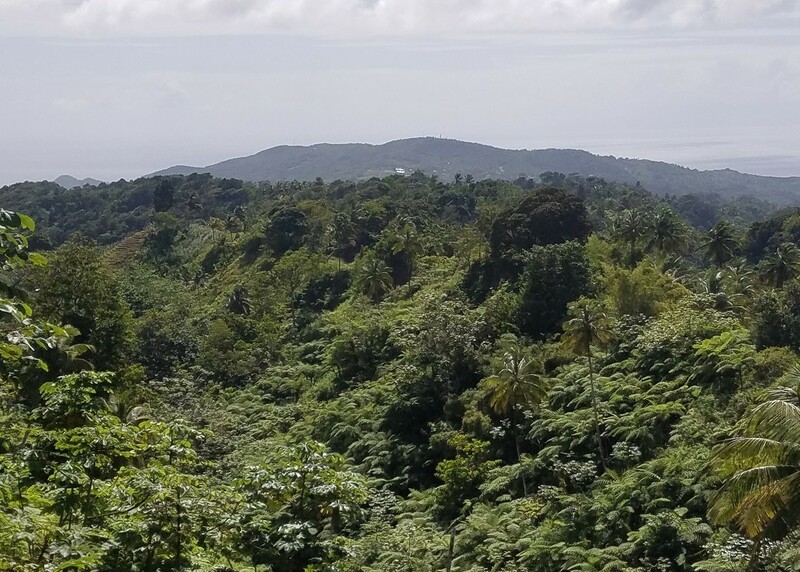 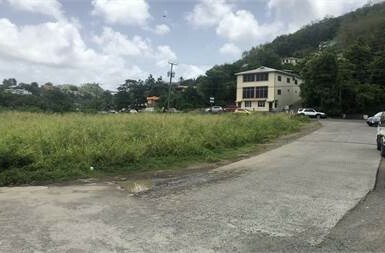 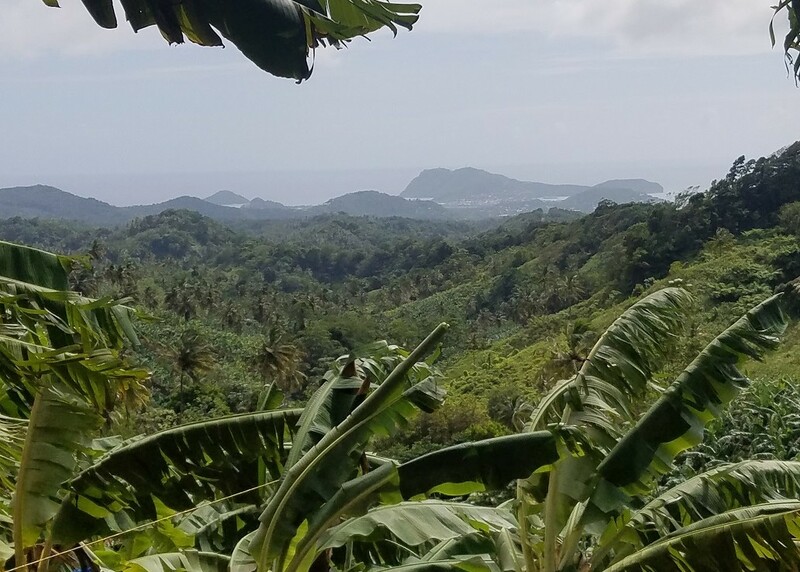 If you’re looking for a property deal in St Lucia, here is one parcel of agricultural land (with a derelict building) for Sale. 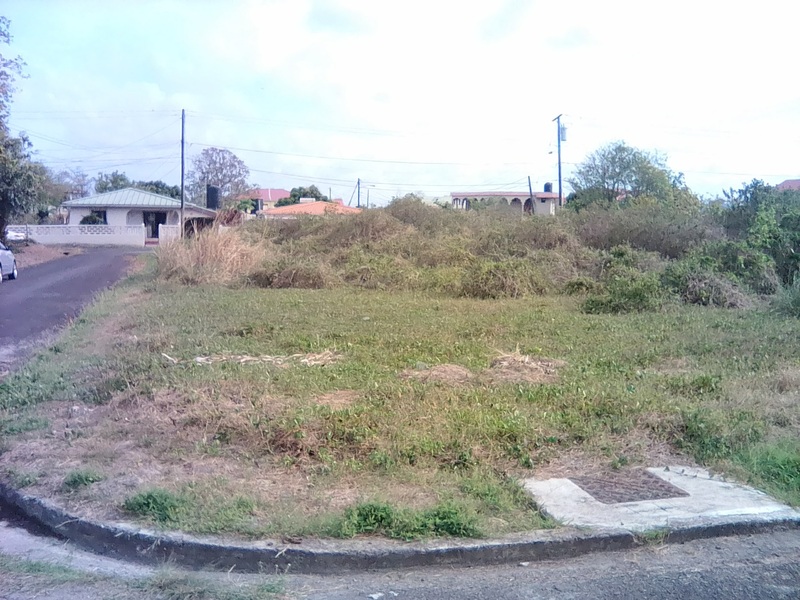 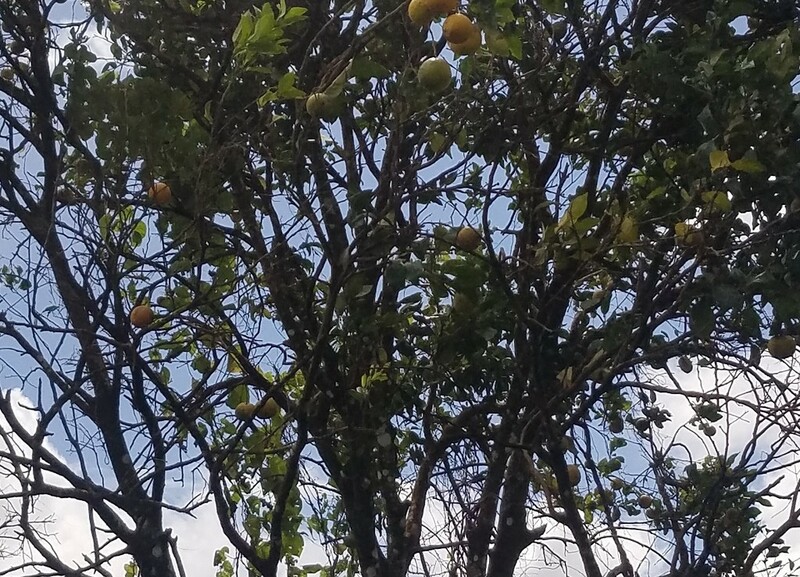 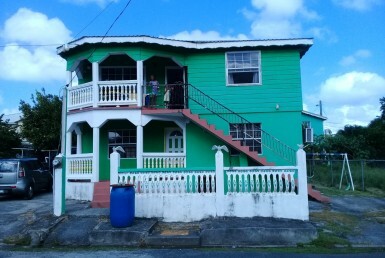 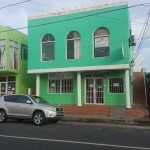 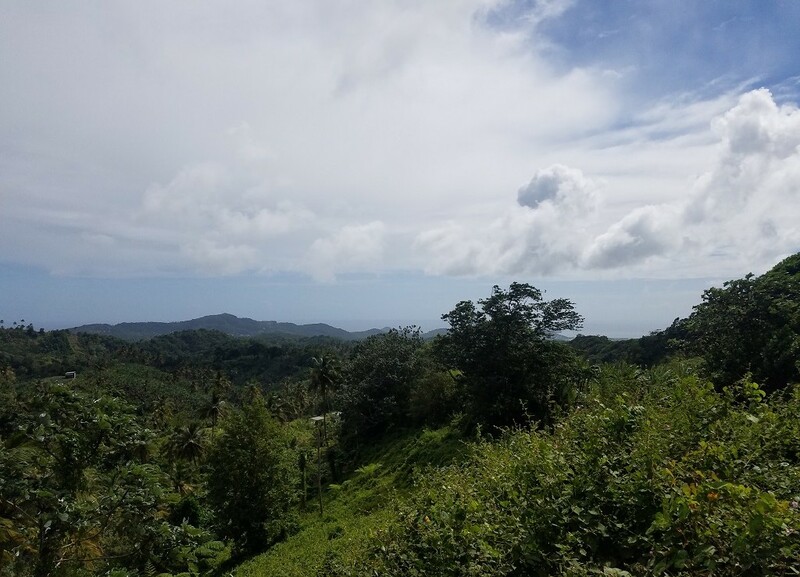 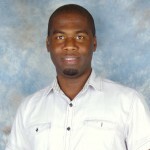 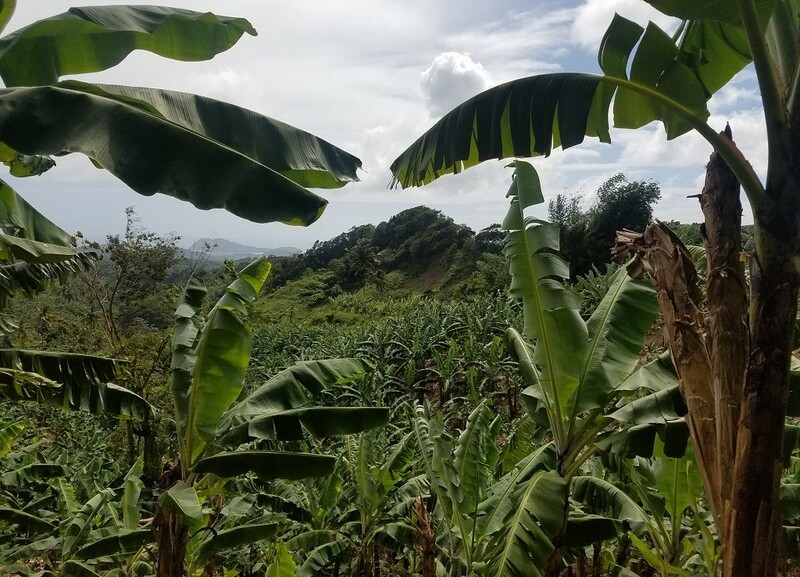 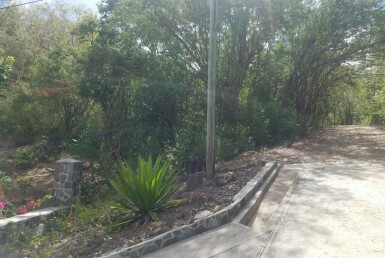 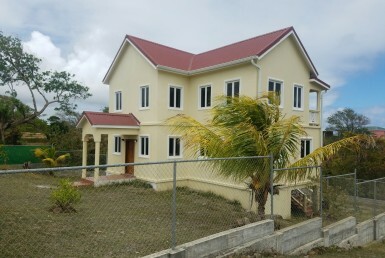 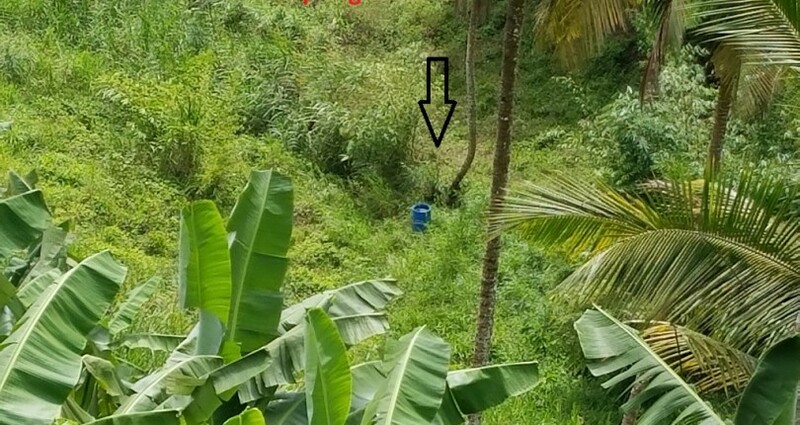 This agricultural land for sale in St Lucia is located at Woodlands Estate in the neighborhood of GRACE, Vieux Fort. 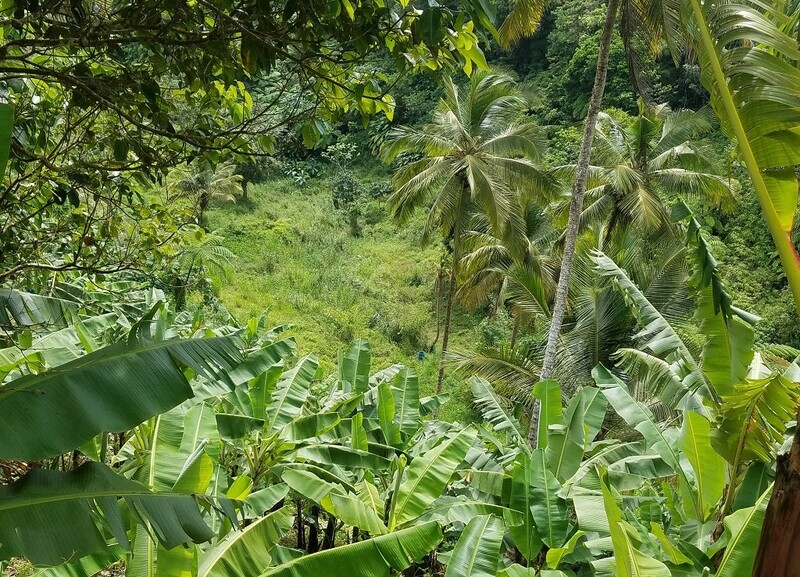 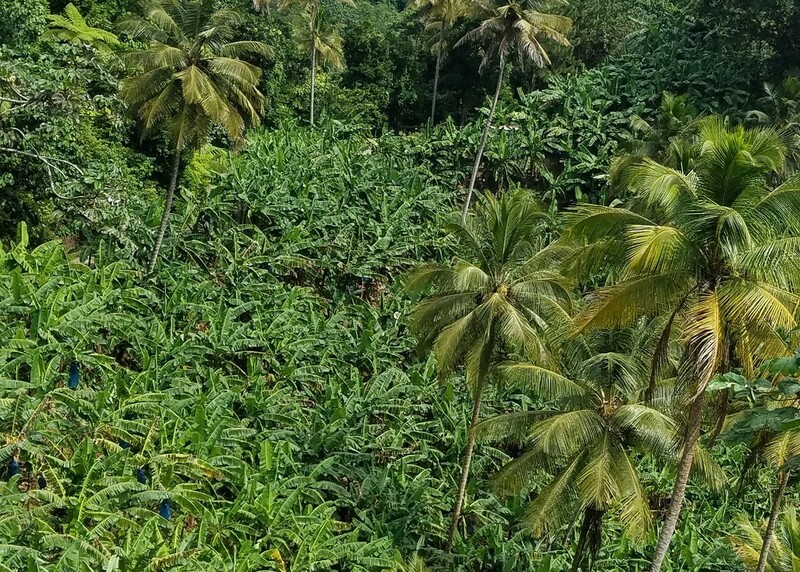 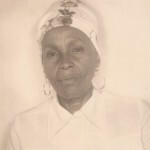 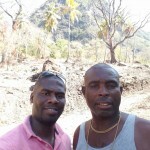 The property is currently cultivated with coconut, bananas, flowers and other fruit tree crops. 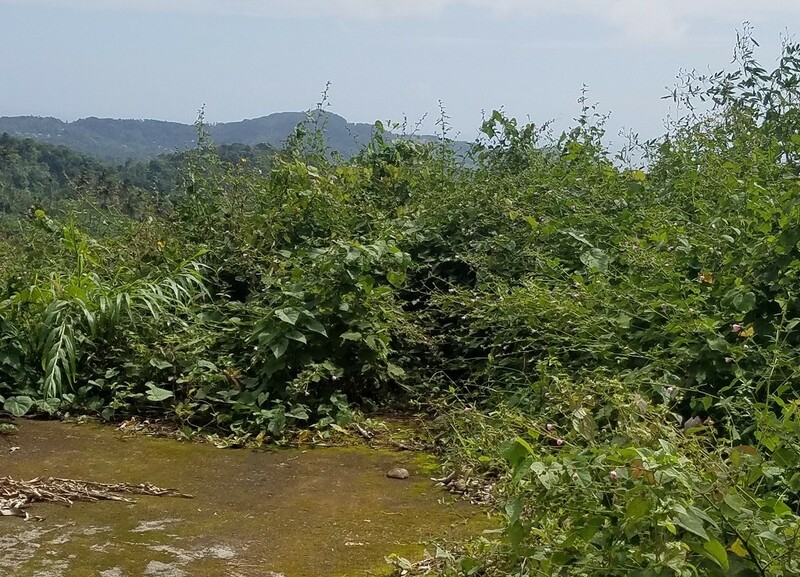 There is also a derelict building on the land which can be renovated for storage or residential purposes.There is also a natural spring on the property. 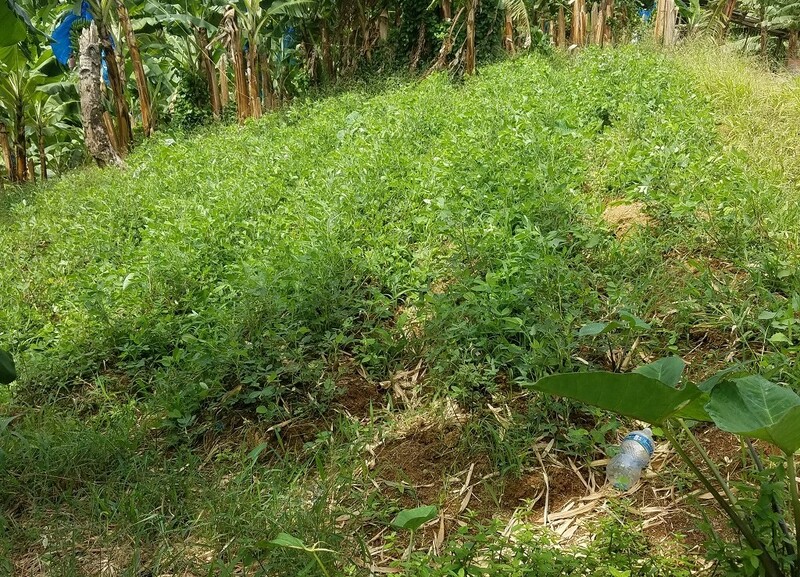 Soil Conditions: A soils report was not provided. 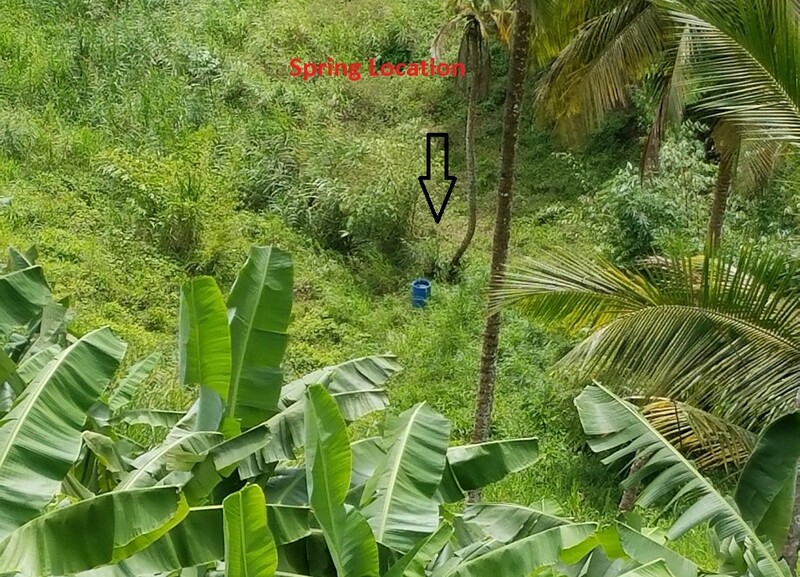 Drainage does not appear to be a concern. 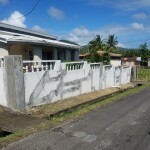 The land is not prone to flooding. 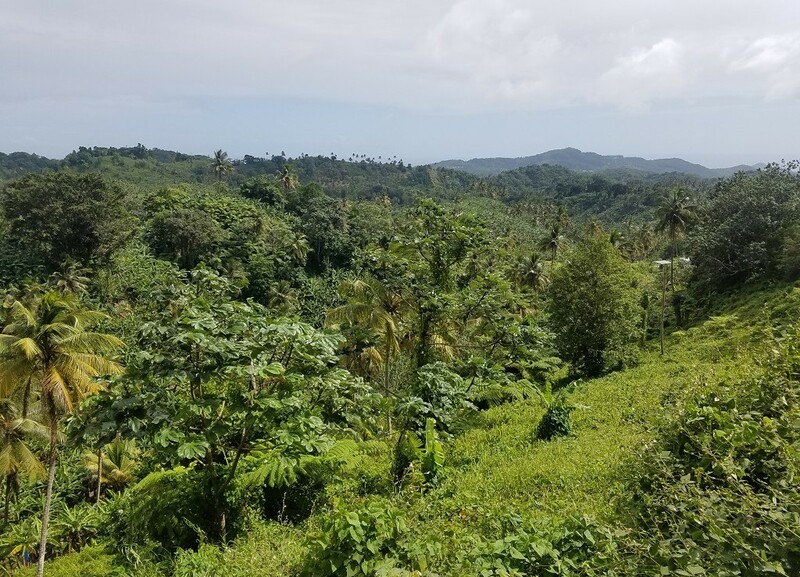 Services/Utilities: This agricultural farm land is within the Woodlands community, which has access to all the essential amenities (water, electricity, telephone and cable television services). 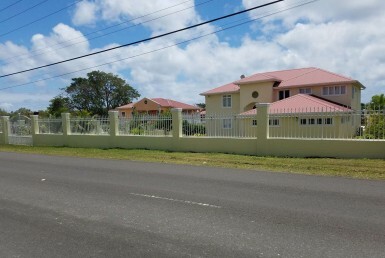 However, being vacant, these amenities are most likely not connected to the subject property. 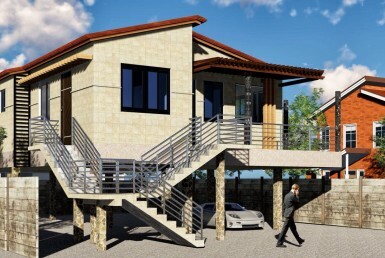 There are shopping facilities, churches, public transportation and schools within a 6.20-mile (9.9-km) radius.